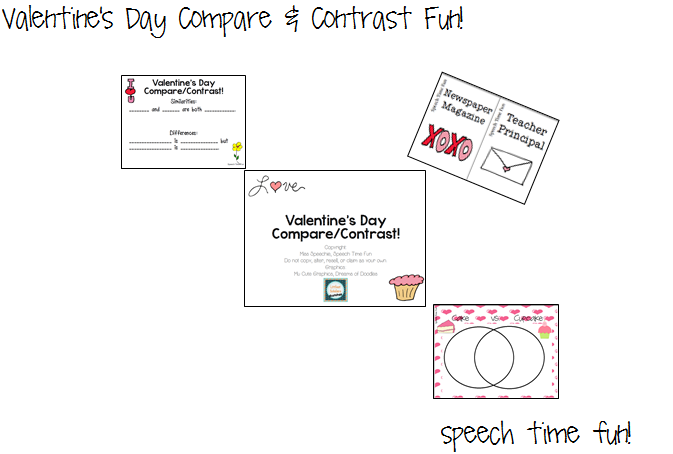 Speechie Freebies: Valentine's Day Compare & Contrast Fun! Are you looking for more activities for Valentine's Day? 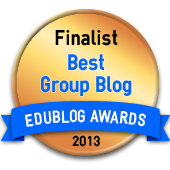 How about a fun way to teach comparing and contrasting?! 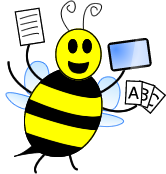 Hop on over to my blog to check out my newest freebie! !